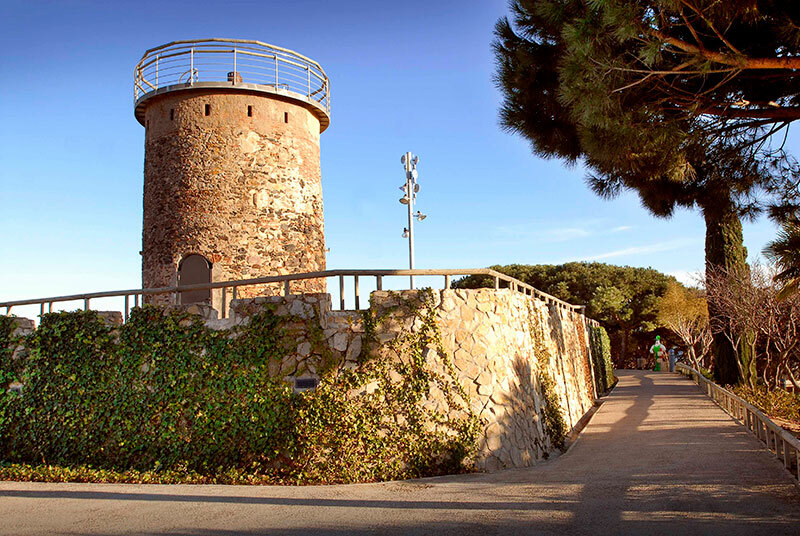 The Castell Tower, also known as Torreta del Castell, is a watchtower of military style located at the top of Castell Park in Malgrat de Mar. It is one of the distinctive landmarks of the town and it is protected as a Cultural Asset of National Interest. Its history is linked to that of the castle of Palafolls, the neighbouring town of Malgrat, on which it depended to function. 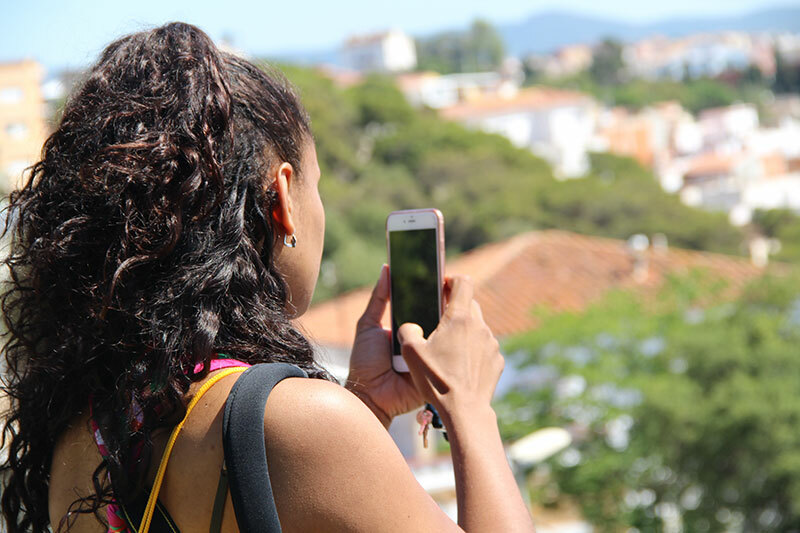 It was built in the fourteenth century to be part of the defensive system of the region and particularly to protect that small populated area that we call Malgrat de Mar. At the time, its name was Vilanova de Palafolls. Later, the place and the tower were probably used as a defence against pirates. In the seventeenth century, it hosted a coastal battery. In July 1696, during the attack of the French, the castle suffered serious damage. In a letter from 1836, the commander-in-chief of Malgrat speaks of an attack on the fort by the Carlists on November 16, at night, and then on the 6th of December. The place remained a strategic point for the following centuries and during the Civil Spanish War (1936-1939) a coastal battery and a machine gun nest were placed there. To the partially demolished tower, republicans made an addition of tiles at the top with wide loopholes and, on the side facing the sea, a hole was opened to place the machine guns. They also built some shelters in front of the three semicircular walls where the artillery pieces stood. Nowadays, you can only see the half-buried doorway of one. The rest remain buried just like the mid wall. Currently, only one-third of its original height is preserved. It is between 5 and 6 meters wide and has walls of 70 cm thick. 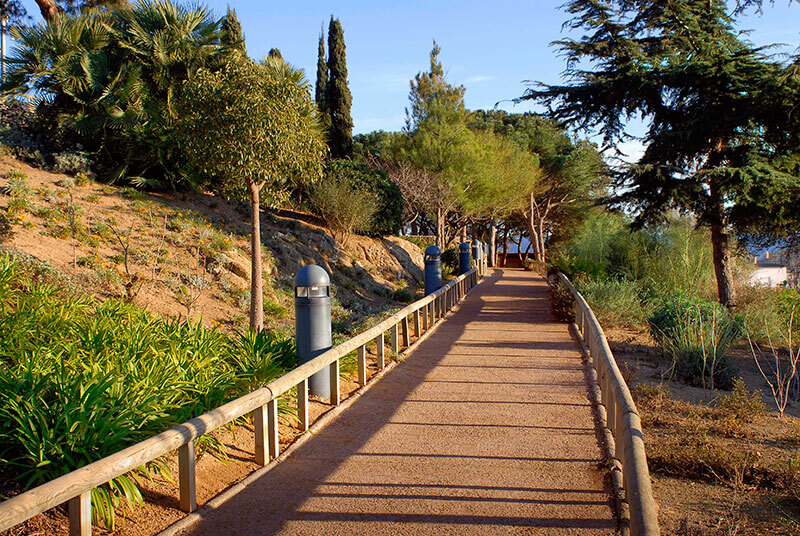 An ideal green space to go for a walk and to enjoy a relaxing time. Despite being in the highest part of the town, there is an elevator in the centre that goes up to the top. Are you going to miss it?